CapLinked is the leading secure document sharing platform for enterprise. CapLinked provides businesses with the necessary tools to manage, share, and track sensitive or confidential files shared with external parties. 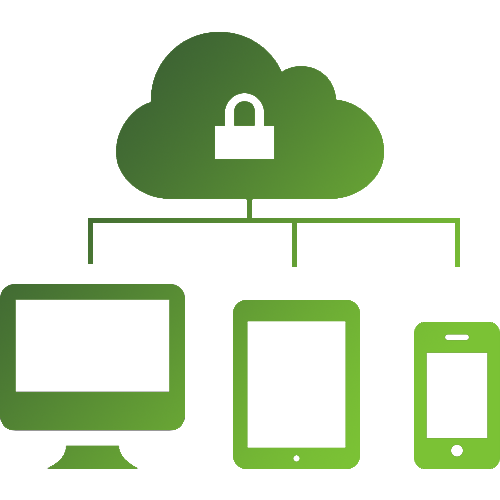 The CapLinked API delivers a set of information security protocols that can be integrated with third-party applications or your business’s proprietary software, so you can share documents with anyone with the utmost confidence. Apply for a CapLinked API key and get $500 credit towards your production account. What Functionality does the CapLinked API Include? Apply Digital Rights Management (DRM) to your PDF and Office files, without plugins or dealing with Adobe LiveCycle. Apply dynamic watermarks to documents in the viewer and upon download. Include critical user information, such as name, time stamps, email, and IP address. Generate and maintain an exhaustive list of all user activity associated with uploaded files and folders. Control creation, update, view and download privileges for authenticated users. Leverage optical character recognition (OCR) to search entire folder structures of large documents for specific keywords or phrases. Put your files into safe, secure storage while maintaining accessibility. Attain great speeds in uploading and downloading. What Can You Build with the CapLinked API? Integrate CapLinked’s document security functionality into your own application. Integrate CapLinked into your existing workflows and applications with our API protocols. The CapLinked platform is built on top of enterprise-grade security credentials and technology. Protect any type of file, regardless of how you share it or who you share it with. Integrate the CapLinked platform into your existing enterprise technology stack for streamlined file sharing. Our API works seamlessly with third-party or proprietary applications. Protect your confidential files through the apps your company already uses. Apply Digital Rights Management to any or all of your documents without ever dealing with Adobe LiveCycle.